The new “Concertina” series has already been shown in Venhuizen – Holland to the Ball / PanAm sales team at the Flower trials event in June 2018. This was previous to the official introduction next year. 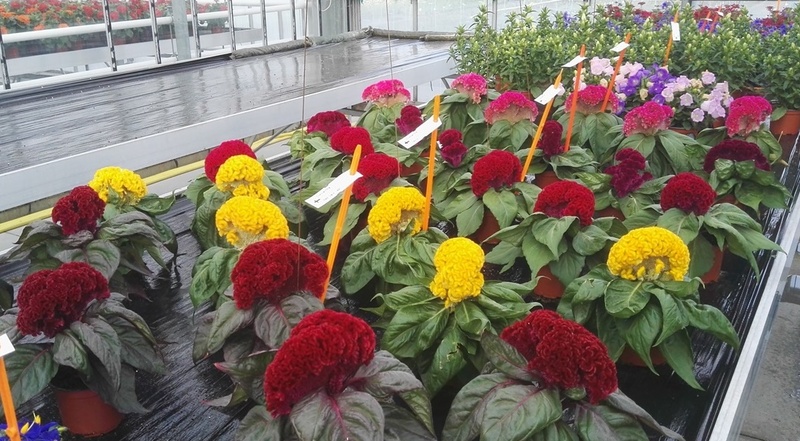 Several trial productions are already carried out and the growers involved were enthousiast about the product. What an amazing combs on strong and compact stems ! We’re proud with the result ! And working on more colours for the future. With this series in pot/bedding cristata we’re now the “total assortment player” we intended to be for years……..